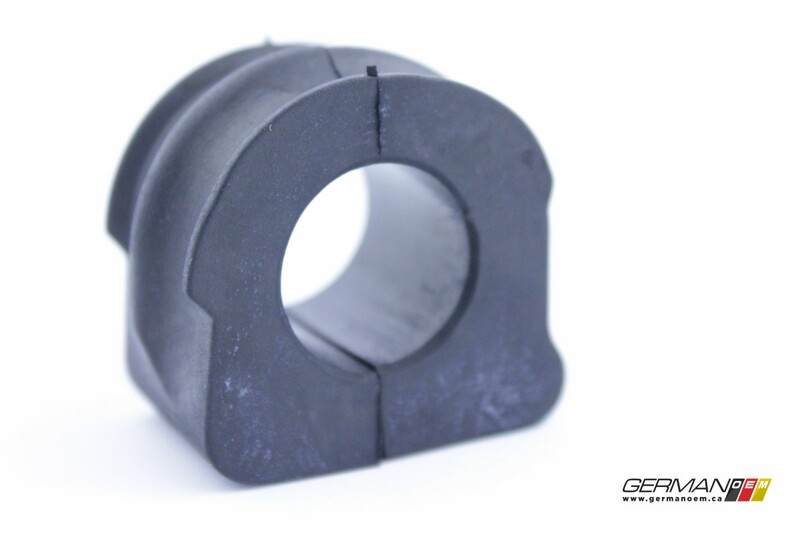 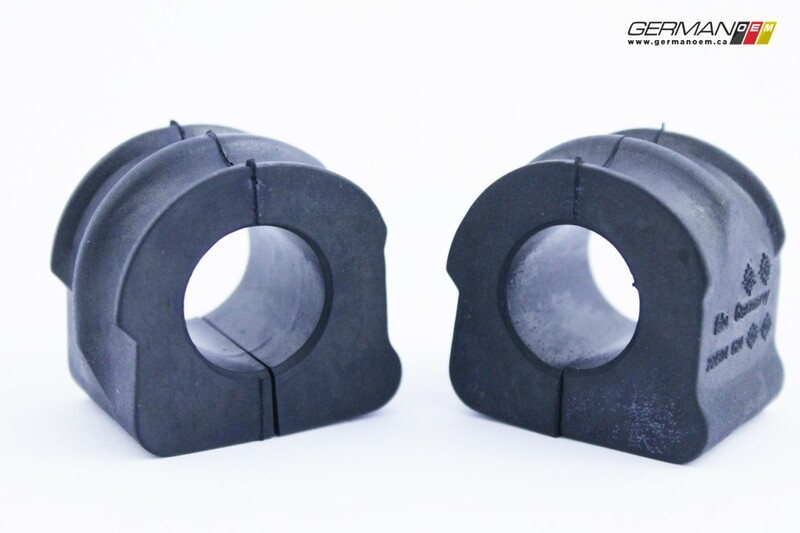 Like any rubber bushing on your car, they wear out with use. 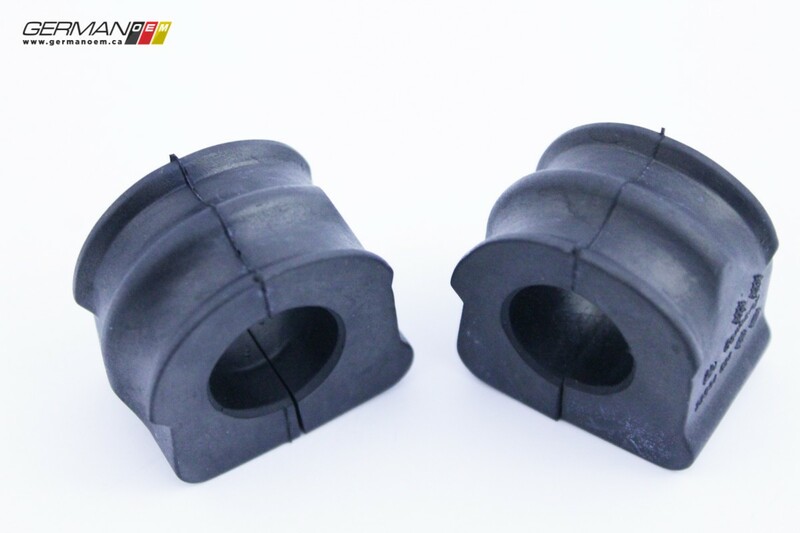 Worn sway bar bushings generally let you know they're ready to be swapped out when you can hear a clunking noise over bumpy roads. 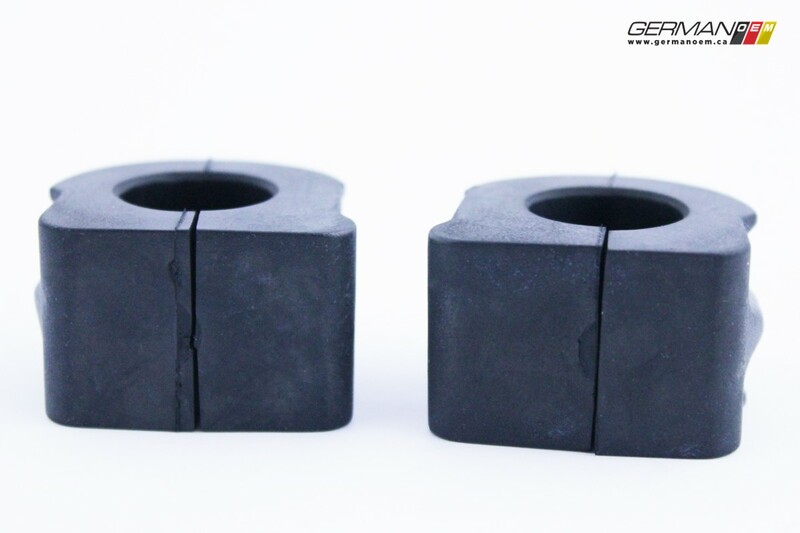 If you can grab the swaybar and move it freely, the bushings are no longer doing their job, and must be replaced. 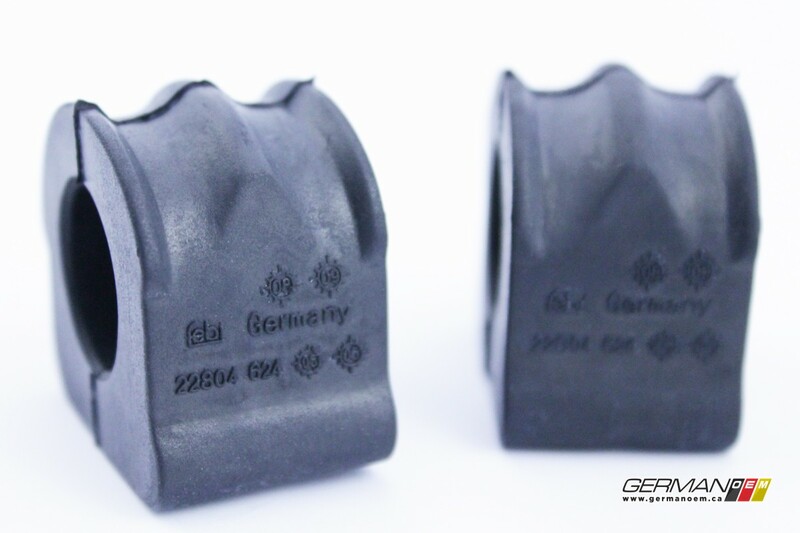 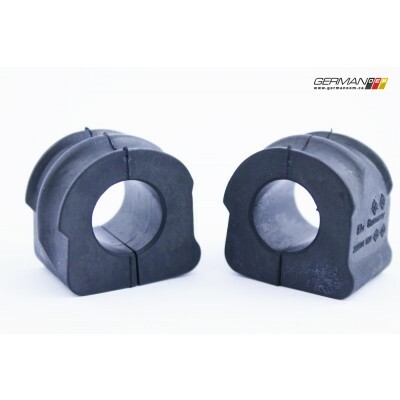 These Febi or Topran bushings for use with the 21mm sway bar will stop that banging about, and return some of the front end stability that your car has been lacking.